The Script are a pop rock band which formed in 2001 in Dublin, Ireland. The band consists of Danny O'Donoghue (vocals), Mark Sheehan (guitar) and Glen Power (drums). After reaching number fifteen in the charts with their 2008 debut single "We Cry," their second single "The Man Who Can't Be Moved" peaked at number two. 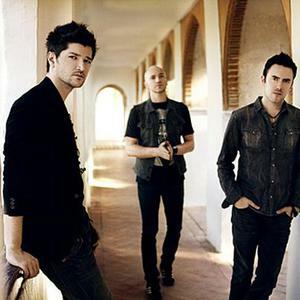 Their debut album The Script was released on the 11th August 2008, and went straight to number one on iTunes, both in Ireland and the United Kingdom. Their third single, "Breakeven," was released on the 10th of November 2008, peaking at number 21 in the UK singles chart.